Two-section high strength shaft with soft grip for added comfort. Its length is just under two meters when contracted and will extend anywhere up to just over 4.5 meters, added to your height and reach allowing an approximate cutting height of up to 7 meters. 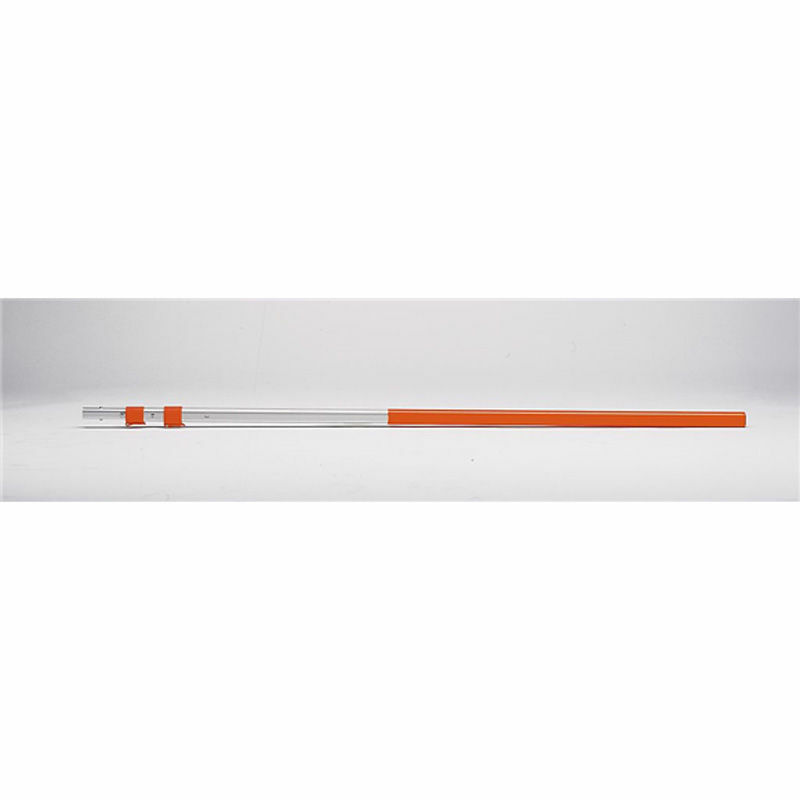 Features: Oval shaped shaft for high strength. Clamp lever and lock for quick and easy height adjustments. Long rubber insulation on handle for a secure grip.